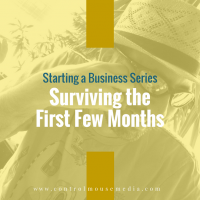 When you’re just getting started with your new business, structure is incredibly important. It’s a way to make progress, and a way to measure progress. If you’re coming from a traditional job, you’re used to structure. All that goes out the window when you strike out on your own. There’s no one to answer to but yourself. Structure – so that you spend time on the right things, and have a way to measure it. Research – so that you don’t waste time making things that people don’t want. Testing your assumptions is important. 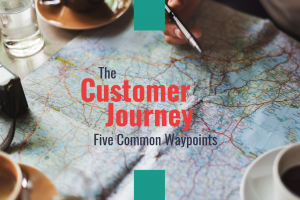 Even if you feel like you know your sector incredibly well, you have to interact with the people you are trying to serve. What’s more is that you have to start this early, even if you don’t feel like you have the time. Here’s a closer look at the first few months, and how to divide up your day and your week so that you can be effective. Listen to Episode 124 here, in Apple Podcasts, or in your favorite pod player. 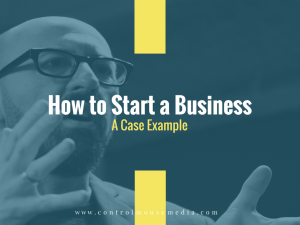 As I mentioned in the episode, this series is available in video format in the form of a free online course called How to Start a Business: A Case Example. 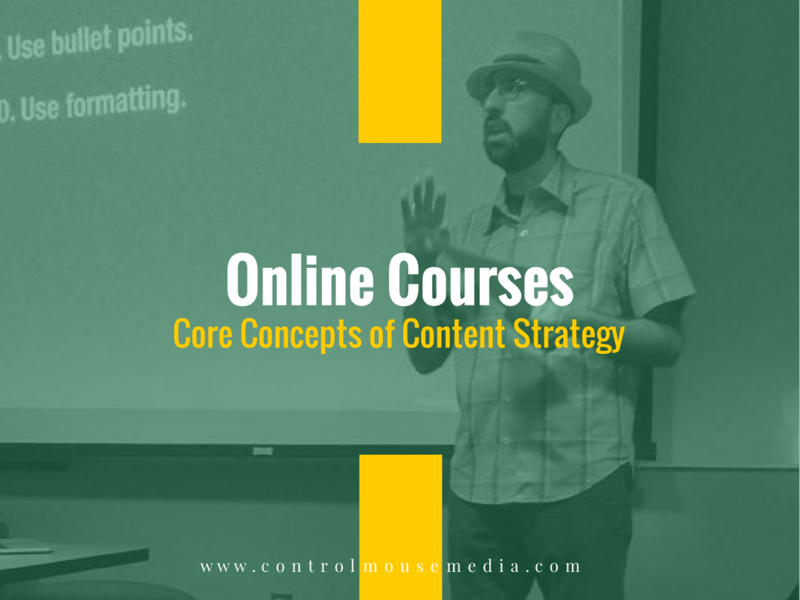 It includes the templates, checklists, and other tools that I use in my own content strategy. 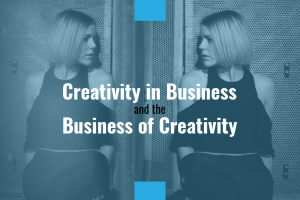 Structure is especially important to creatives – writers, musicians, and visual artists. 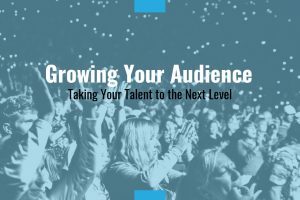 I also offer another online course to teach creative people the soft-touch techniques I cover in this podcast. 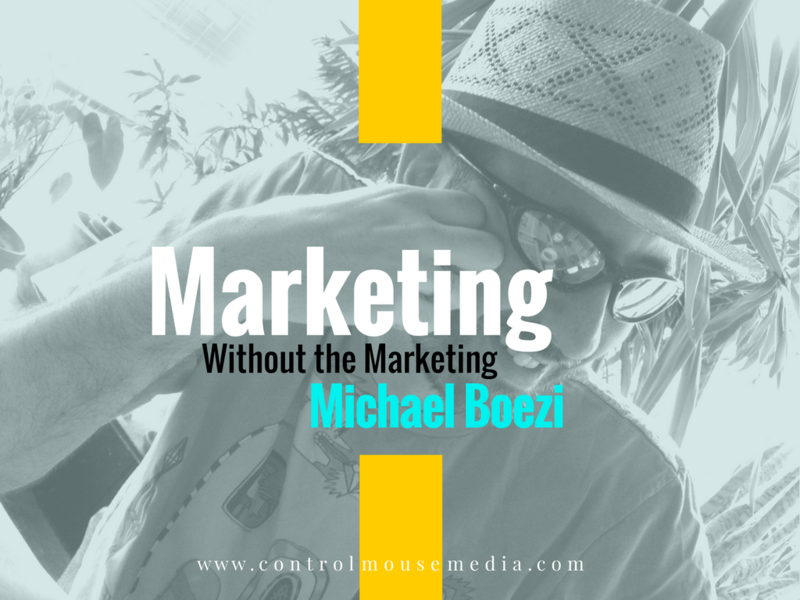 Use this link to get a discount: https://controlmousemedia.com/mwm. Please subscribe here (and select podcast / every new post) if you’d like to be notified as soon as new episodes in this series are available. I publish about every other Monday. I like to help. I produce a lot of free help in my podcast and blog to help small business owners just like you and me. If you are able, please fuel my efforts with a cup of coffee! I also offer inexpensive help in my other online course, and private one-on-one training too. Published April 30, 2018 by Michael Boezi.